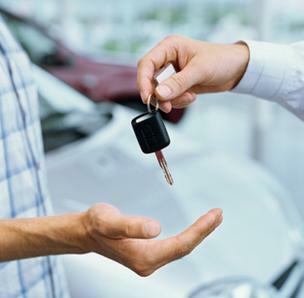 Sales of new vehicles hit their highest February total since 2008 according to The Globe and Mail. A 3 per cent rise for the month meant there were 109,248 vehicles sold, up from 105,900 a year ago; 2008’s February sales were 111,000. FCA Canada topped the rankings but Toyota saw the biggest gain in sales. Ford saw a 7 per cent drop. Read the full story.